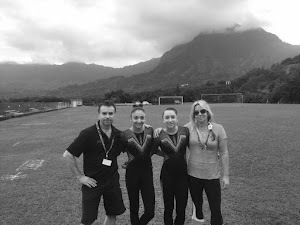 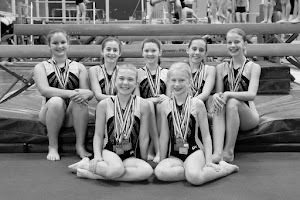 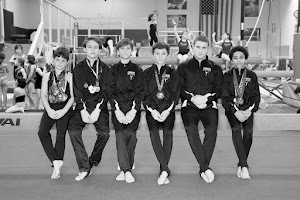 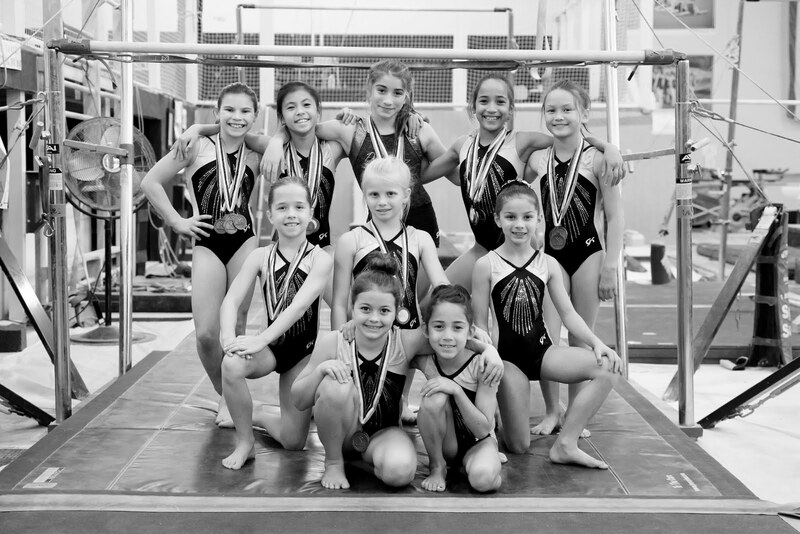 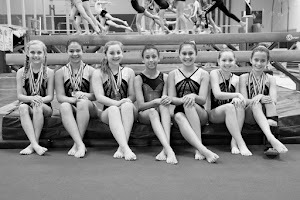 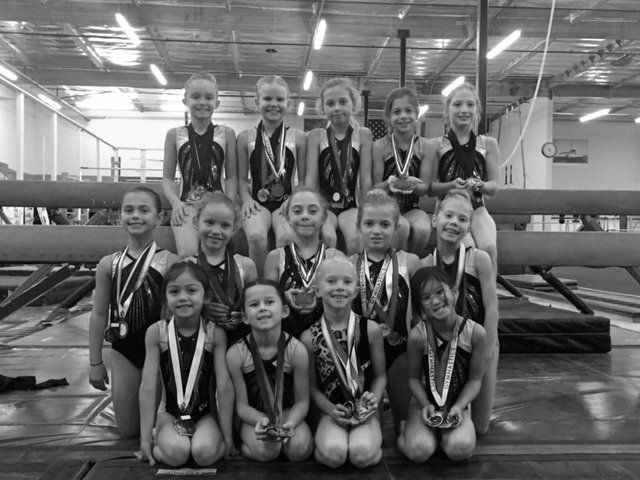 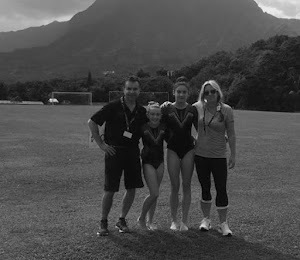 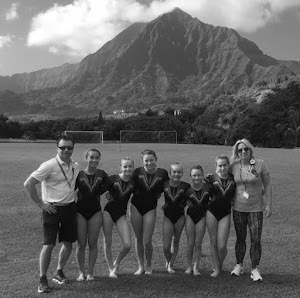 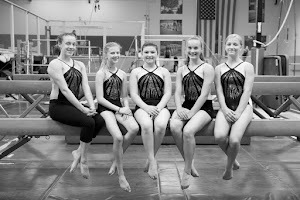 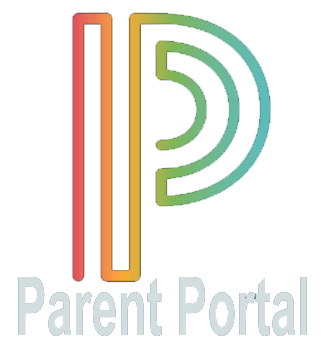 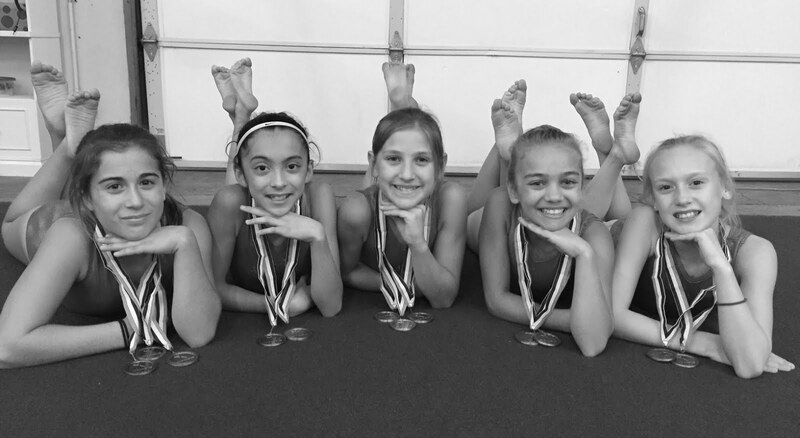 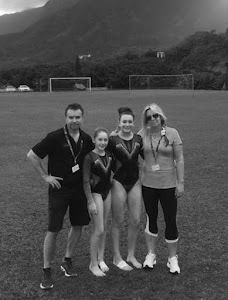 While many gymnastics competitions at this time of year feature a Halloween theme, the gymnasts at the Gymnastics Zone competed in a differently themed meet. 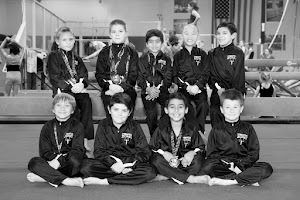 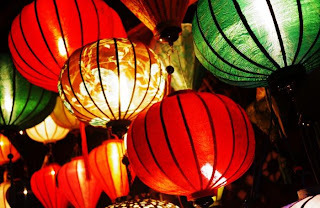 The 2011 Moon Festival Invitational hosted by Redwood Empire Gymnastics in Petaluma celebrated the Chinese Moon Festival, or mid-autumn festival. 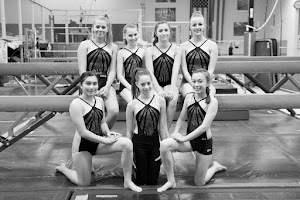 The Moon Festival meet was the last of the regular season and it gave the gymnasts many things to celebrate — for some it was the completion of their first season as a competitive gymnast, for others it was the triumph of beating personal bests — but for all of the girls from Napa, it was the celebration that they were all moving on to Championship competition in the coming weeks.